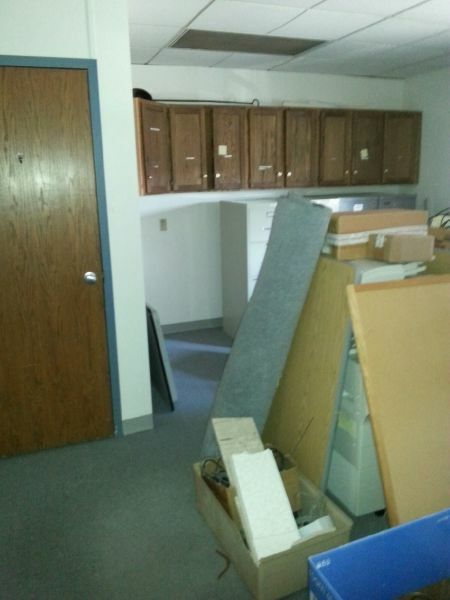 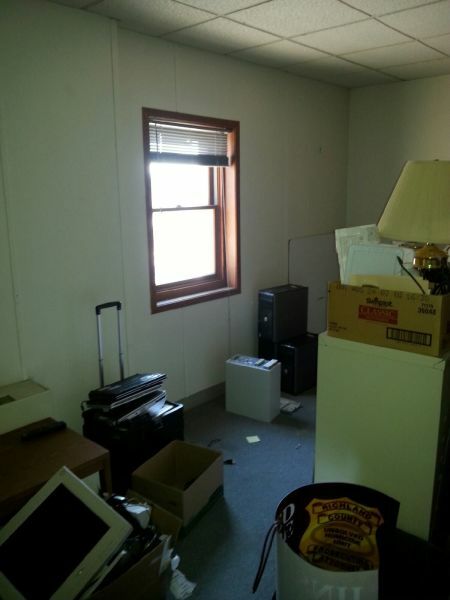 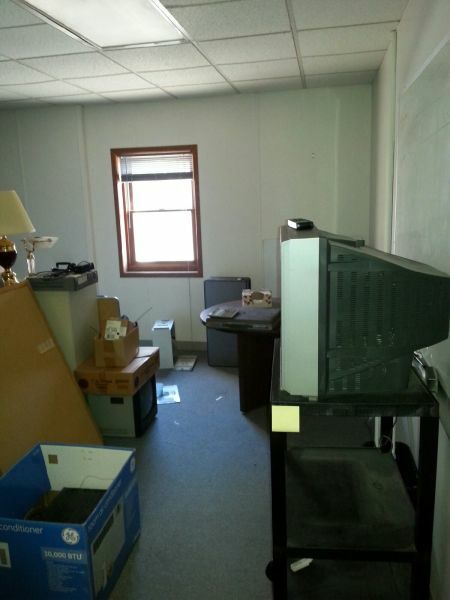 A picture of the Crime Victim Room before it was remodeled. 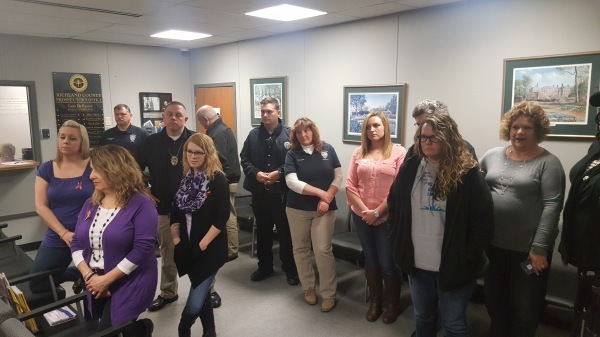 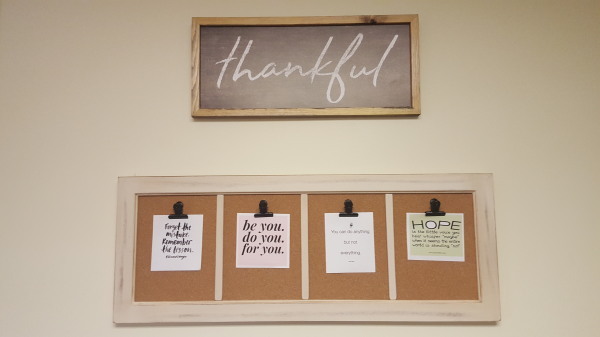 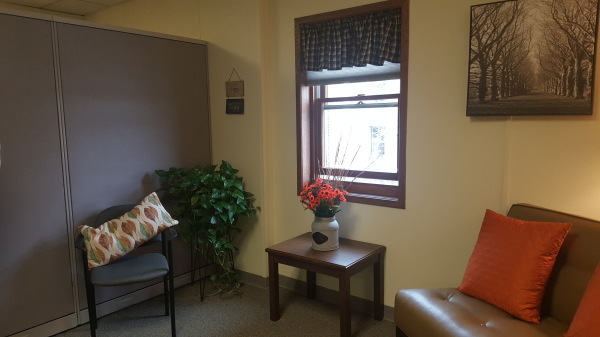 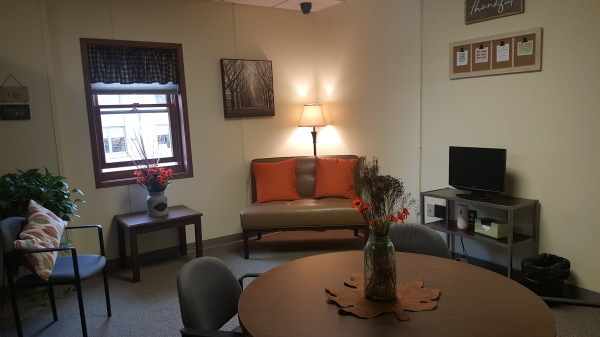 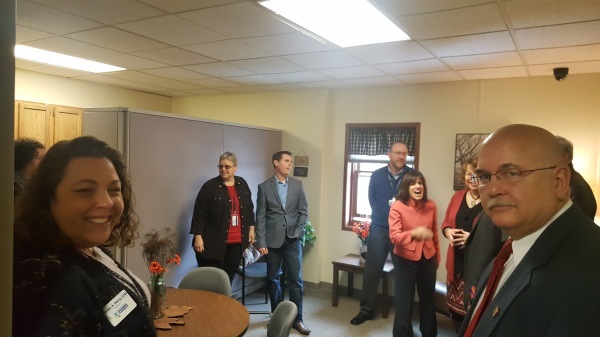 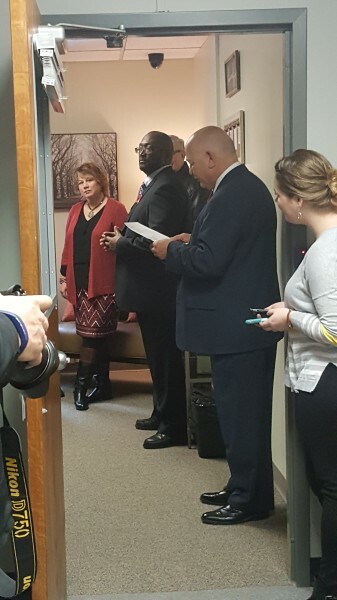 Victims & Witnesses of Crime now have a safe place to cope in the office thanks to donations from the Richland County community. 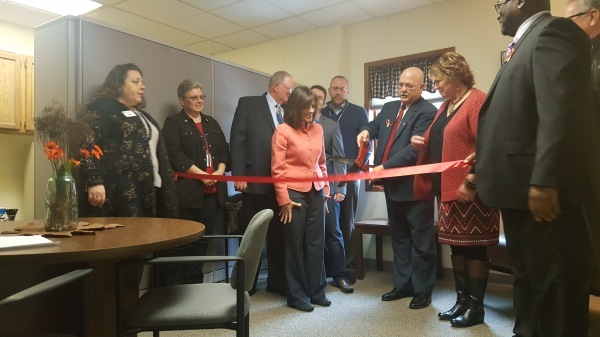 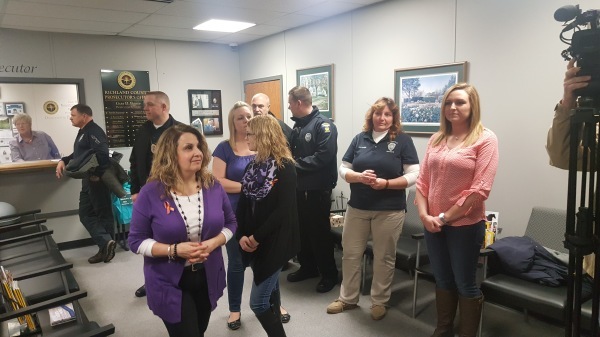 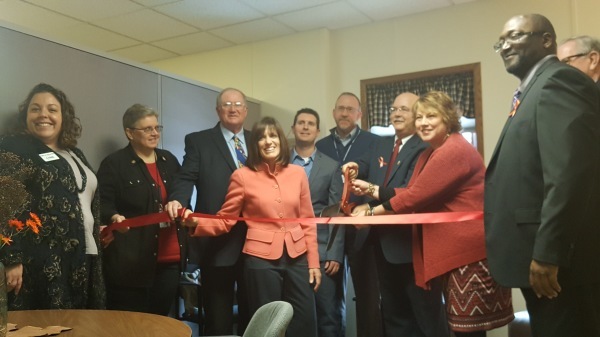 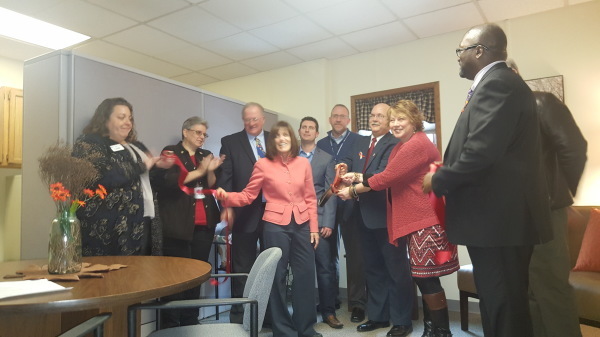 The RCPO held the ribbon cutting for the lounge during Crime Victims Rights Week. 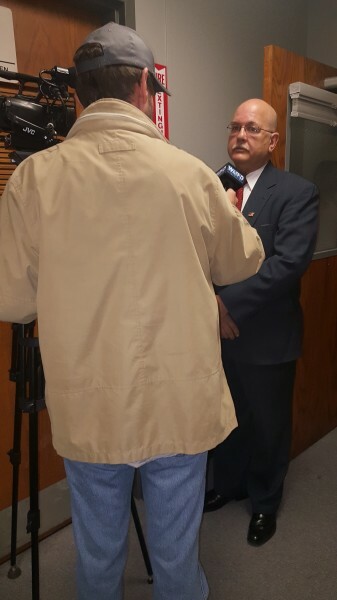 Mr. Bishop interviewed by the local press. 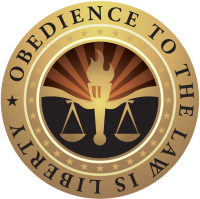 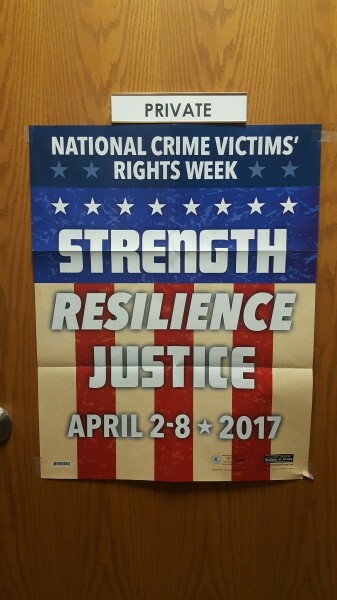 "YOUR RIGHTS ARE WORTH PROTECTING!" 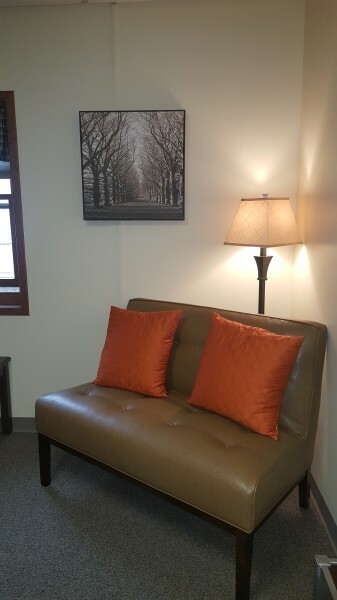 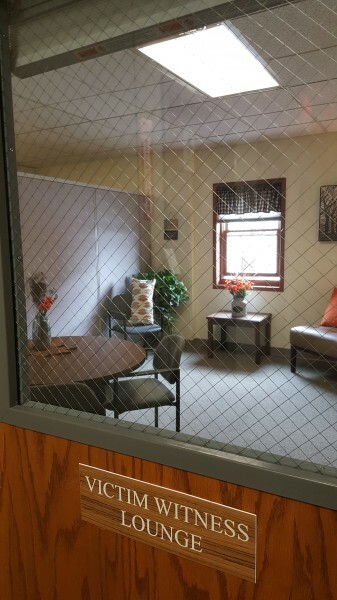 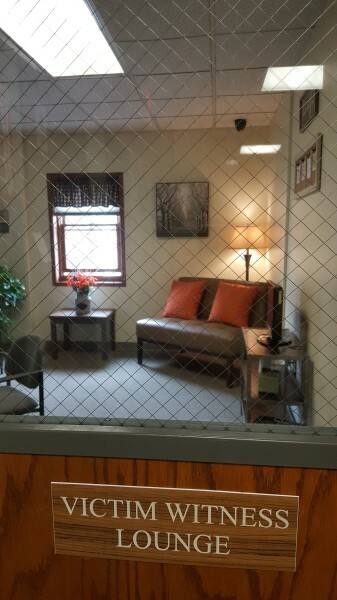 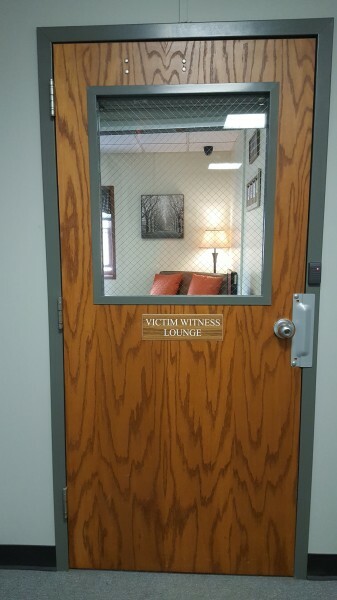 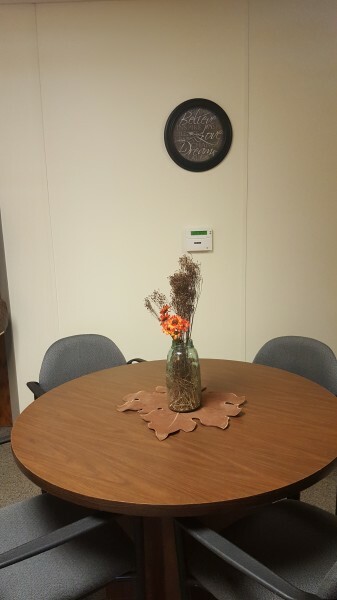 Victims & Witnesses of Crime now have a safe space in the office to cope while dealing with the criminal justice system. 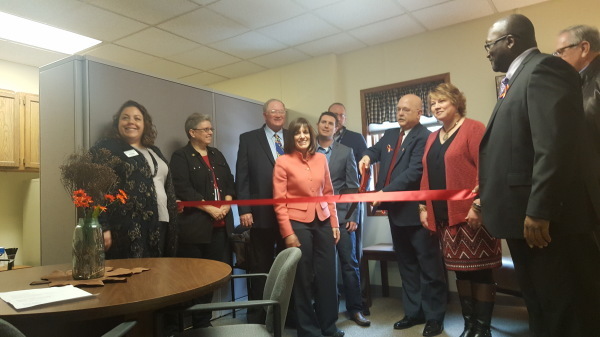 "We are so grateful to our community partners for making this room a reality," said Gary D. Bishop, RC Prosecuting Attorney.